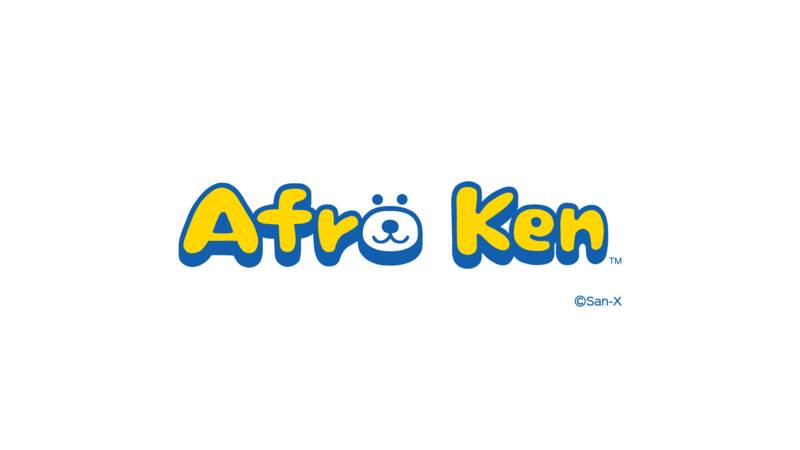 Afro Ken is a type of dog who is attracted to afro-like things. 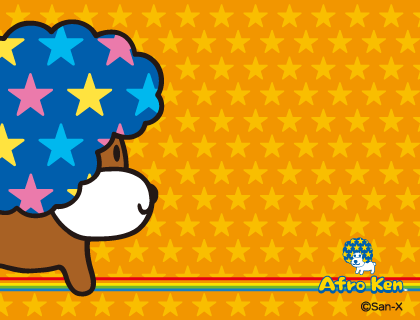 When Afro Ken gets close to fluffy things, stars will appear on his hair to indicate it's transforming. The stars will get bigger and bigger, until it changes to the color of the fluffy thing that it is standing next to. Copyrights reserved by Ingram Co., Ltd. All rights reserved.